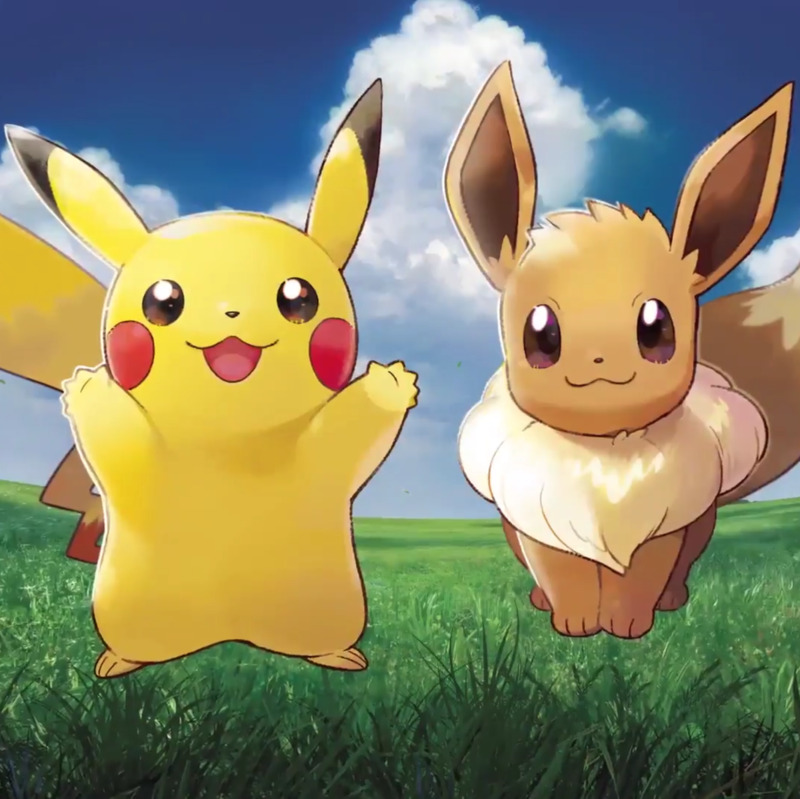 How to Make (and Save) Money in "Pokémon X and Y"
Please note that this is not a guide to using Pokémon games for making real-life money. It is also not a guide to somehow convert money earned in-game into real-life money. That being said, there are several ways to make money within the games. Much like in the real world, money in the Pokémon games (pokédollars) is used to purchase a variety of goods and services. payout = level x base. Held items are objects than can be equipped to a Pokémon through the Pokémon menu. Each held item has a certain effect on the Pokémon it is equipped to. In this case, these objects increase the amount of prize money that can be earned in a battle. Both items do the same thing; multiply the prize money received by 2. These items only work if the Pokémon holding them takes part in the battle. 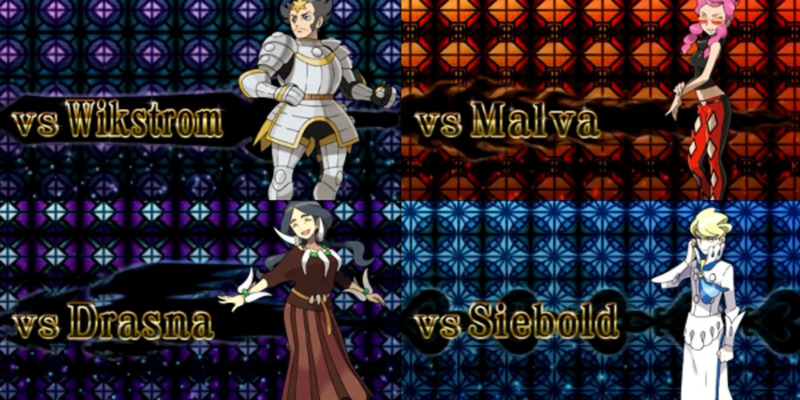 However, they cannot stack with each other, meaning you can only use one or the other once on one Pokémon. It is recommended to use the Amulet Coin, because it is free to obtain. However, it can only be obtained once through regular gameplay, so if you happen to lose your Amulet Coin, it can be easily substituted with the Luck Incense. 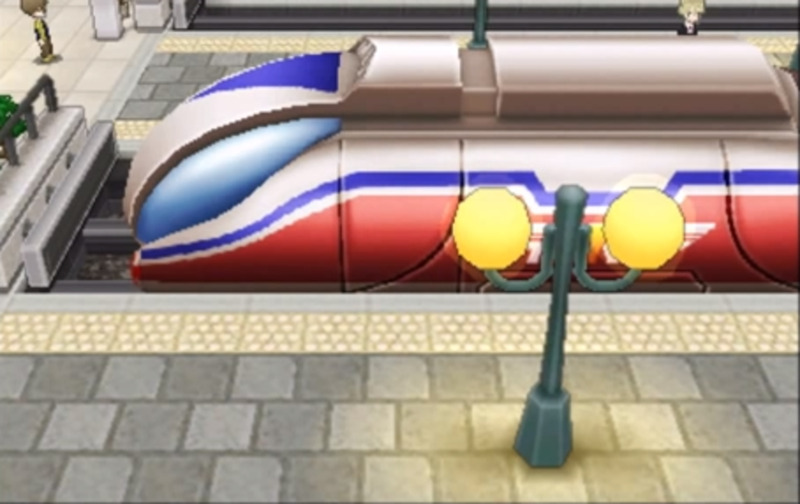 O-Powers are a new feature introduced in X and Y. The powers have various purposes, which are used to make the gameplay easier. However, they only last for a short amount of time. Additionally, each time a power is used; it costs a certain amount of energy. 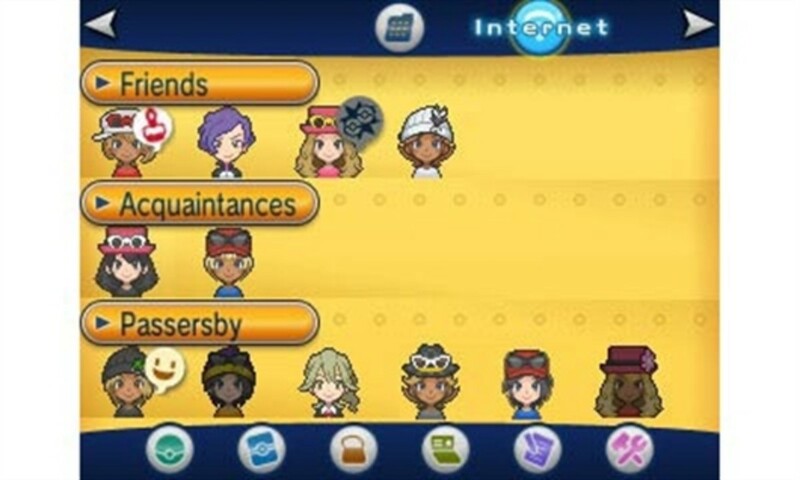 They can either be sent to friends, acquaintances, and strangers over the Player Search System (PSS), or used on the player, themselves through the menu. There are two particular O-Powers that help the player along in increasing their money. Increases the amount of prize money received. Stacks with the Amulet Coin/Luck Incense for greater increase in prize money. Another useful O-Power is the Bargain power. While it doesn’t increase the amount of money you can make, it lowers the price of items sold in shops. It’s a helpful tool for saving all of the money you just earned. If you’re in need of powers, it is much easier to use the shout out option to ask for certain O-powers than to use them on yourself, as you’ll end up wasting energy this way. The only move that yields more prize money is Pay Day. When the move is used, the player will earn money 5 times the level of the Pokémon that used it at the end of the battle. Pay Day can stack with the Amulet Coin or Luck Incense, which in turn can stack with the Prize Money O-Power. 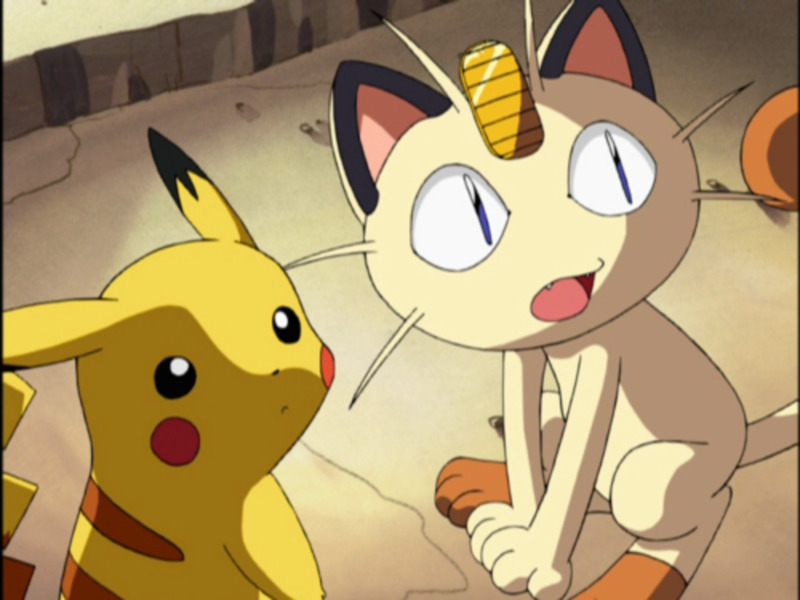 Meowth and Persian are the only two Pokémon with true access to this move, with others learning it through breeding. 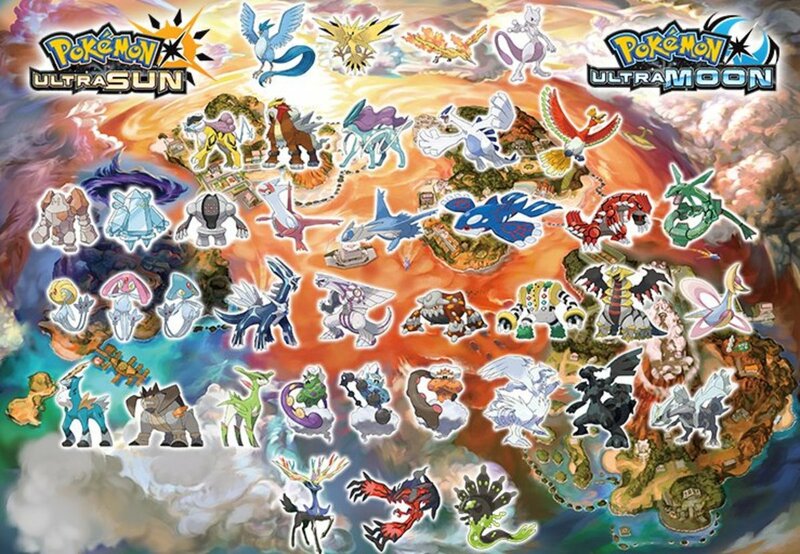 Unfortunately, these Pokémon are not yet available in X and Y through legitimate means. The only way to obtain Meowth and Persian is to transfer them to the game using the Pokémon Bank software, which will not be available until December 27 Until that time, using Pay Day as a means to make money is not a viable option. Now that you are somewhat familiar with the functions of each method of obtaining money through battle, here is the best way, in theory, to make a lot of money. 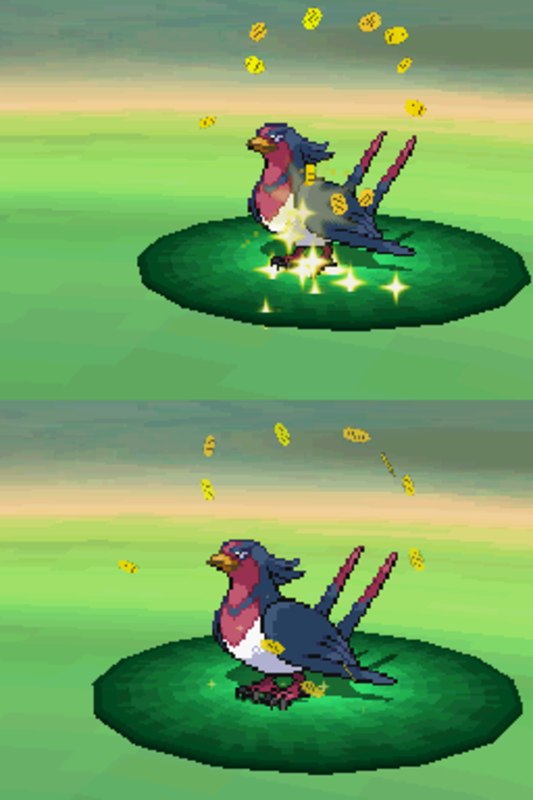 Have the first Pokémon in your party hold an Amulet Coin. If you are able to obtain a Pokémon with the move Pay Day, give the Amulet Coin to this Pokémon. Ask for a Prize Money Power (level 3 preferred) with the Shout-Out function. If no one responds, activate it yourself. 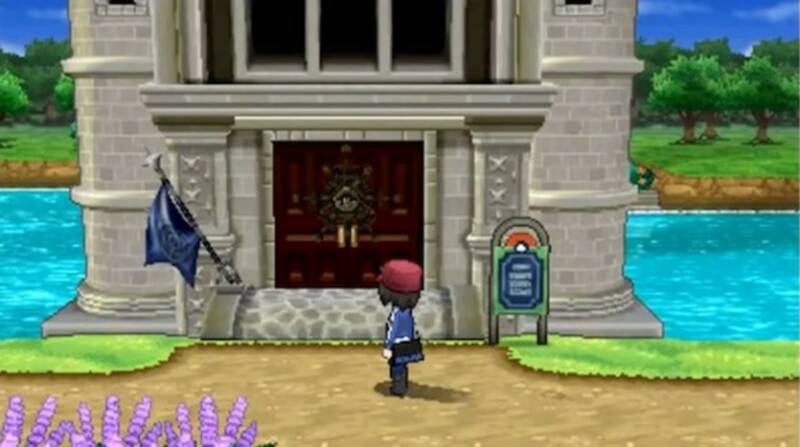 Go to the Battle Chateau on Route 7. Optional: Activate a Writ of Challenge or a Writ of Invitation at the door. Battle as many trainers in the building as you can. Beyond the science of battling, there are other ways of earning money in the Pokémon X and Y games. 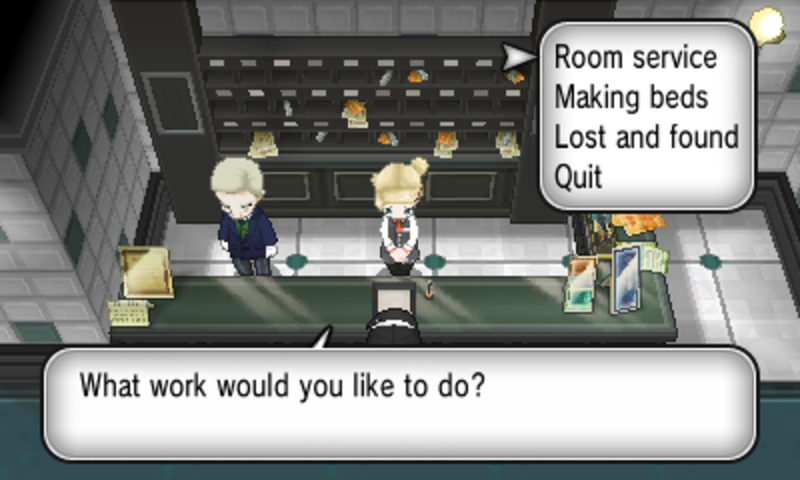 Every 24 hours, you are given the opportunity to work at Hotel Richissime in Lumiose City. Room Service: Memorize the customer’s order. In the second level, there are 2 orders to memorize. Make the Beds: Go through all the rooms and make the beds in 75 seconds. In the second level, you only have 65 seconds. Lost and Found: Look for hidden items in the room. There are more items to find on the second level. A good way to find objects without damaging them is to see if your character is looking at the floor. If they are, then that means hit A and get the item. Over the course of the game, you may feel the need to sell items you don’t need anymore. Additionally, there are certain items that may be obtained that are meant to be sold for a high price. If this is the case, then the item will have “it can be sold for a high price in the shops” in its description. The easiest means of obtaining these is through the Battle Chateau. There are also certain Pokémon that are holding these items when they are caught. Only buy up to 10 potions and/or other healing items at a time and only use them in emergencies. 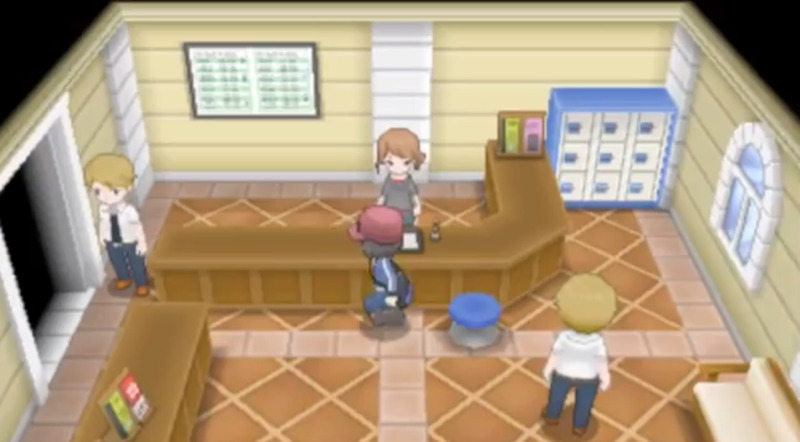 Rely on the Pokémon center, as well as other healing NPCs. Make sure you have a Pokémon with moves to heal you in a pinch. 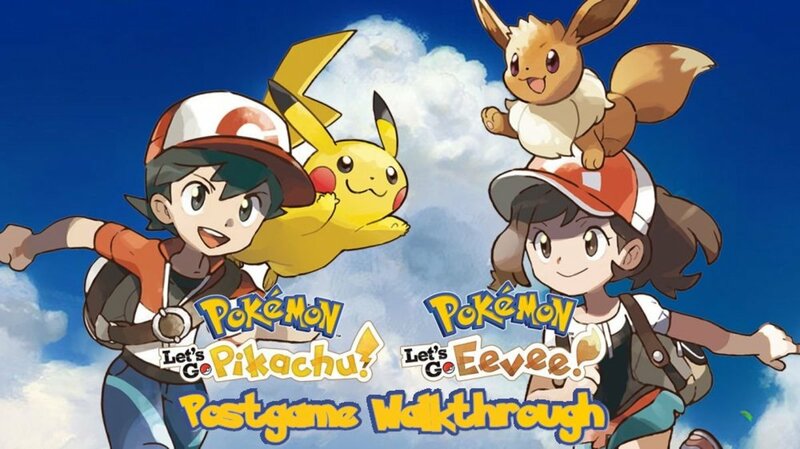 Trade lots of Pokémon on Wondertrade to obtain Pokémiles, which can be exchanged for useful and sellable items in the Lumiose City Pokémon Center on South Boulevard. There are probably a lot more ways to make and save money in Pokémon X and Y. If I missed anything, please tell me in the comments section! I also am a huge hoarder of money in the Pokémon games and I never even end up using all of it, I'm really cheap and it just ends up in my Pokémon fainting a lot when they shouldn't! I definitely used many of these in my Pokémon X playthrough, great guide. 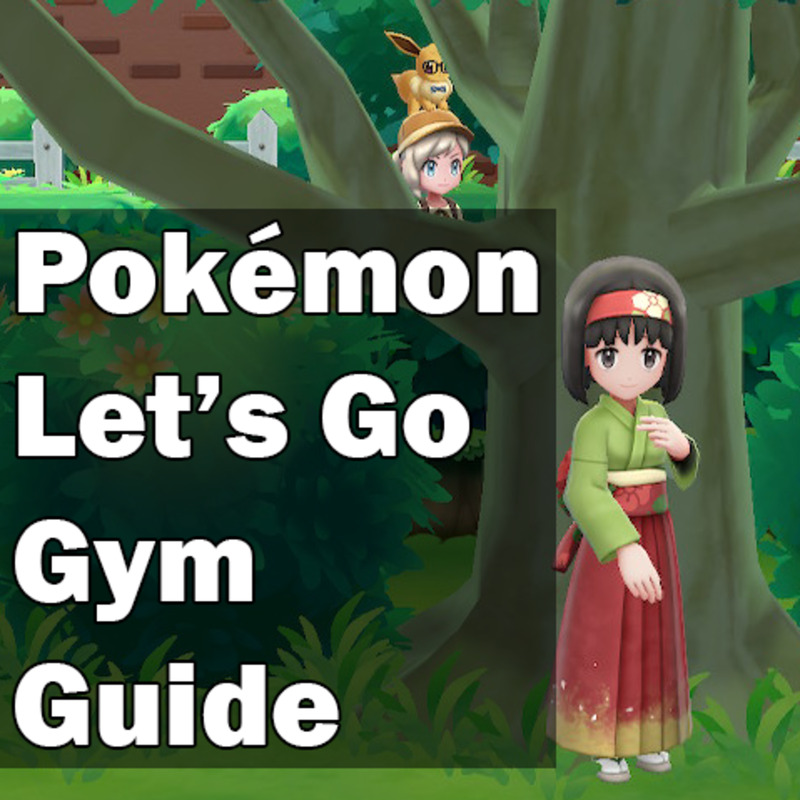 I'm always the one hoarding money in the Pokémon games, I'll have to keep this guide in mind when I start my first Pokémon X/Y playthrough in a few weeks. if you become stylish/work at hotel richissime enough, you can become a "full-fledged attendant". this means you get 50,000 from each successful job there! You can fight at Restaurant Le Wow and sell the mushrooms you get for a high price. Take amount of turns advised when fighting, don't have your pokémon faint and you'll get even more mushrooms. Once you have enough money you can advance to Le Yeah. Looking stylish also helps you save money. Great Hub! I've been playing X/Y for a while, and although extremely rare (since they were only available through a Japanese promotion) there is a move for Inkay (if you have the promotional Inkay) called "Happy Hour" in which it's only effect is to double your prize winnings at the end of battle. If you or any of your readers find one via Wondertrade somehow, that's another way to boost your earnings. I've considered using berries as a way to get some money. Especially if you're spending a lot of time in the Battle Chateau. See, if you plant one berry and get 5-7 or however many berries, then you have 4+ berries to sell to the pokemart in Camphrier. It isn't a lot, but I had upwards of 60 oran berries without thinking about it, and even if they're 5 poke each, that's still pretty decent for doing nothing. It's pure profit.